Who can resist? Pat Hains, of Hains House, outside Olympia, WA, is a baker par excellence. And she has love and warmth to spare. Staying at Hains House means dining outdoors on hearth baked pizza (that you helped make), waking up to a spectacular huge breakfast, and getting a freshly baked chocolate chip cookie send-off. What rain? 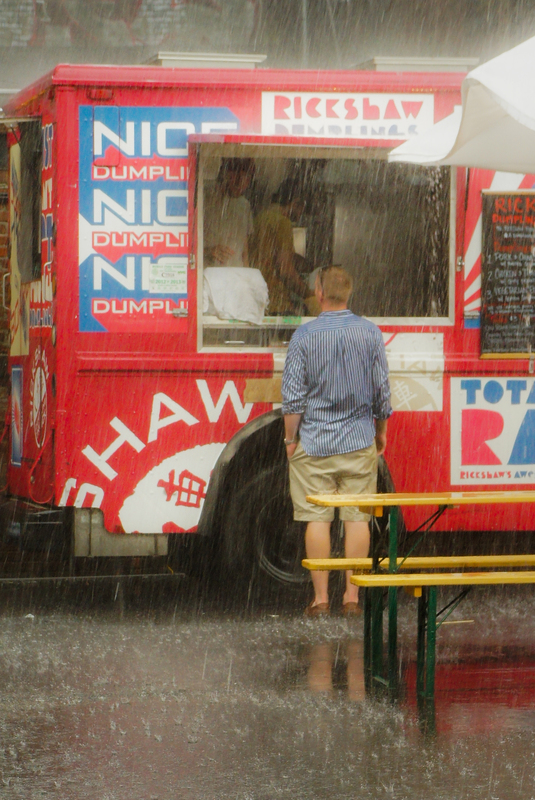 Food truck dumplings in Chelsea, NYC, taste even better in a downpour. 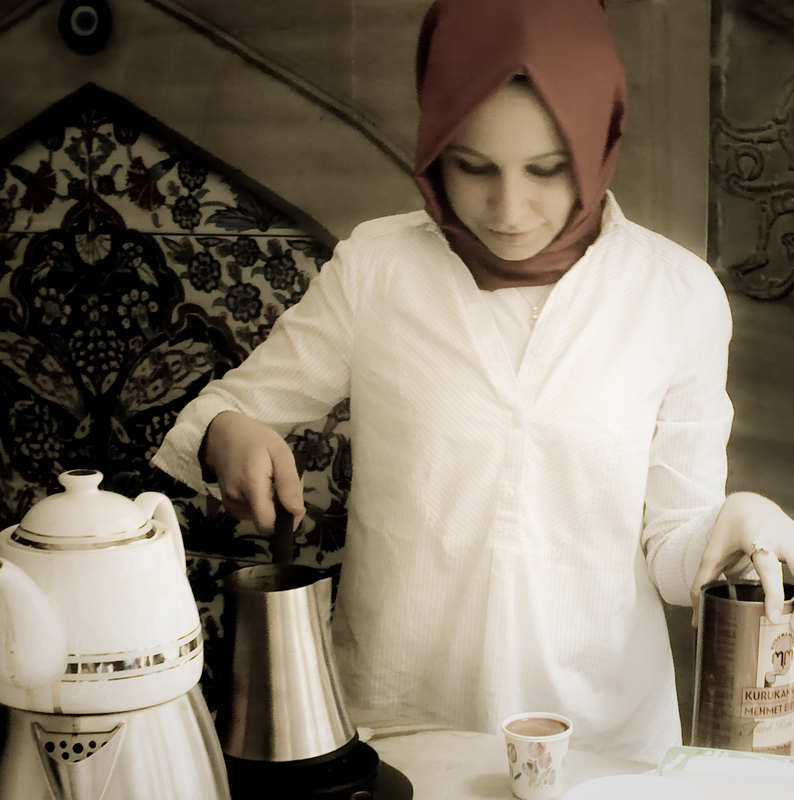 Turkish coffee – smooth, intense, and satisfying – especially when attended to with gentle precision and served with care. Fresh picked herbs – delicious. 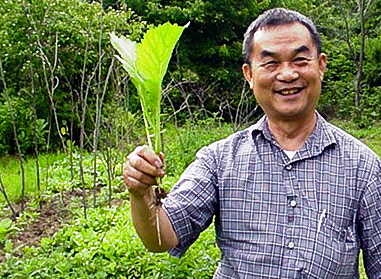 Even more so when plucked from a kitchen garden scratched out of the earth on the grounds of the Buddha Ariyamett Aram Temple in rural Connecticut, and offered to a passerby (lucky me), roots and all. 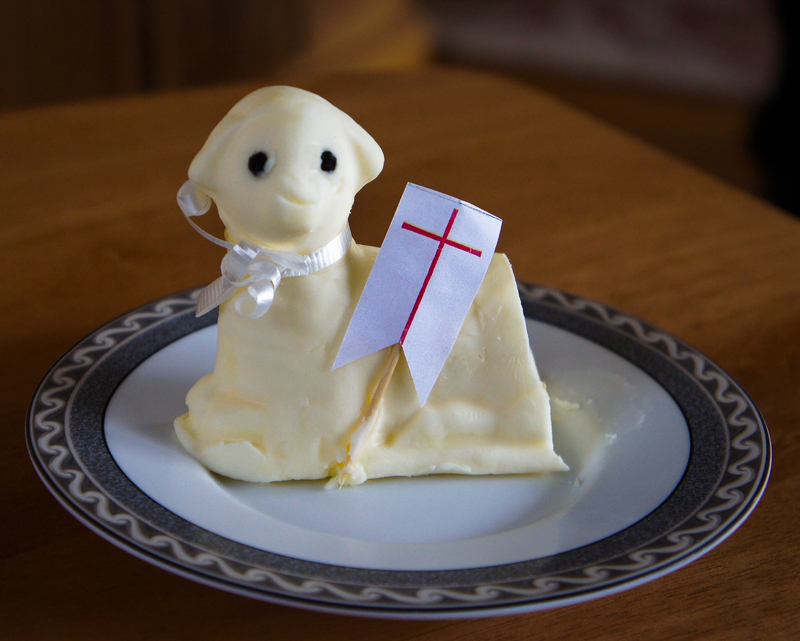 Baranek Wielkanocny , a Polish Easter custom, here embodied in a little lamb made of butter. Made more delicious from the warmth of families sharing Easter dinner. Cheetos aren’t usually my idea of delicious, but really, it all depends on context – the right time, the right place and so many other variables come into play to fire those delicious neurons on our brains. This entry was posted in photography, Weekly Photo Challenge and tagged cookies, delicious, Easter, food, food truck, Hains House, herbs, Turkish coffee. Bookmark the permalink. ← Weekly Photo Challenge: MINE! Glad your chicks are doing their thing…hope all is well on the work front…and the love front? Enjoyed your photos for this week’s prompt. Those chocolate chip cookies look decadent. Oh, they are sublime! Everything Pat does is delicious and interesting. Thank you for including me! I appreciate it very much. Oh yes – and thanks for stopping by! Thanks for stopping by & adding your two cents. 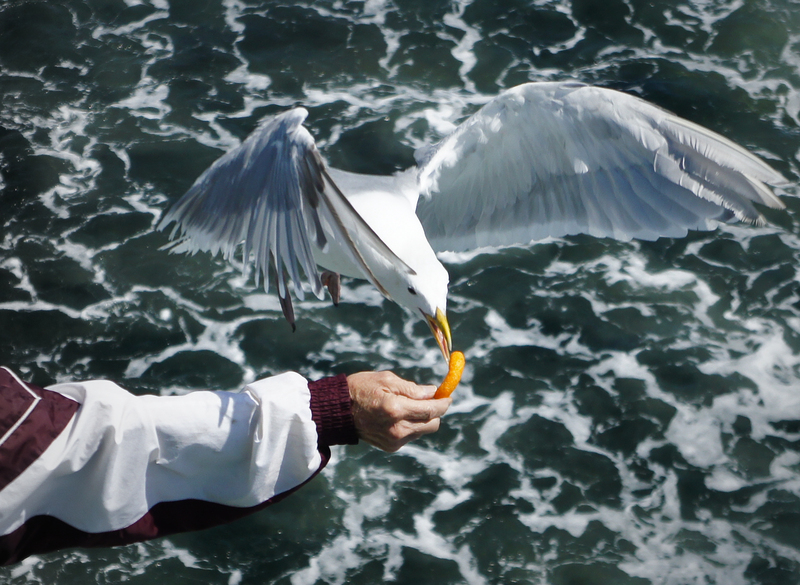 That last one was on a ferry out of Seattle – I bet that man has fed cheetos to gulls a hundred times. Delicious indeed. The seagull eating a cheese snack reminded me of how my son had a lot of fun feeding the seagulls with Cheetos and being chased by them. Your love for your son & your appreciation for his life, and how it affects yours, comes across strong in your blog. Love to watch the kids play like that – I can imagine squeals of delight when the gull goes after that snack! Glad you’re appreciating every moment. 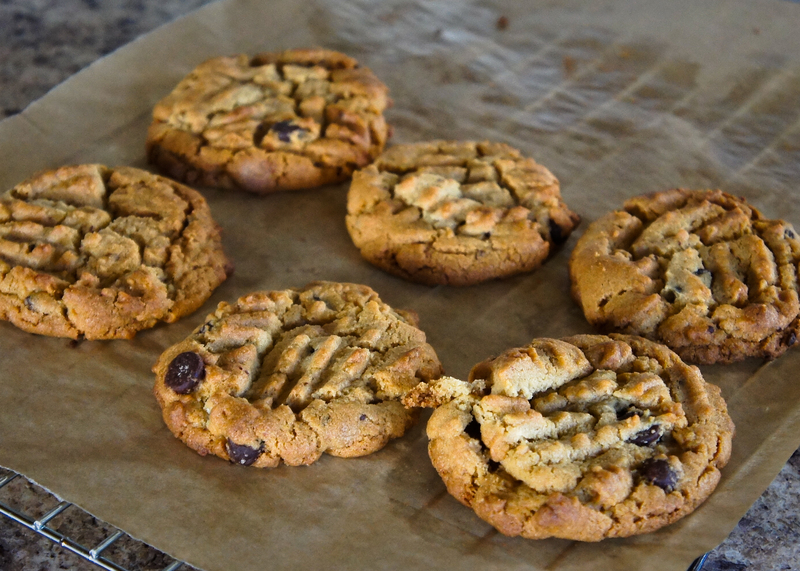 I would eat a cookie right now…..